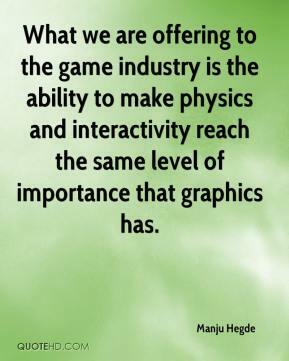 What we are offering to the game industry is the ability to make physics and interactivity reach the same level of importance that graphics has. 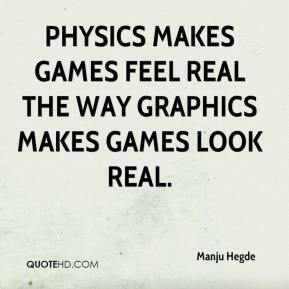 Physics makes games feel real the way graphics makes games look real. 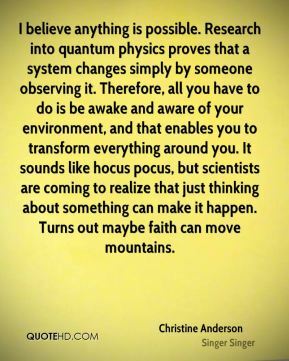 We couldn't experience a Katrina-like storm -- that's a matter of atmospheric physics and topography. 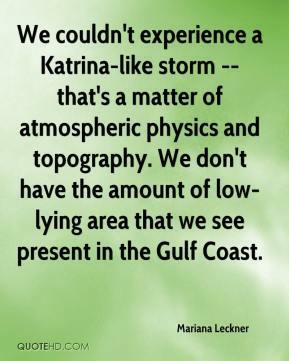 We don't have the amount of low-lying area that we see present in the Gulf Coast. 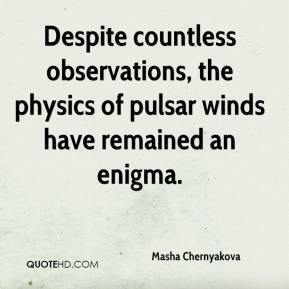 Despite countless observations, the physics of pulsar winds have remained an enigma. 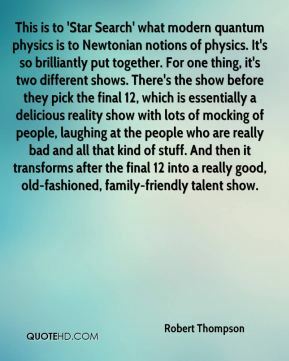 I think it gives them a chance to see what they can do with physics. 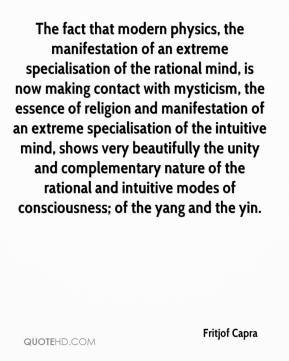 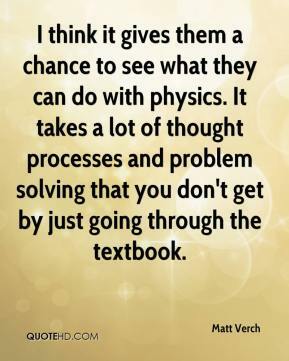 It takes a lot of thought processes and problem solving that you don't get by just going through the textbook. 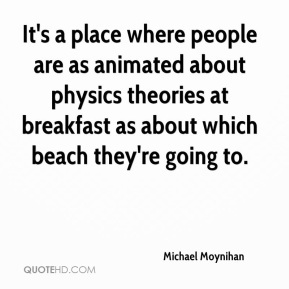 It's a place where people are as animated about physics theories at breakfast as about which beach they're going to. 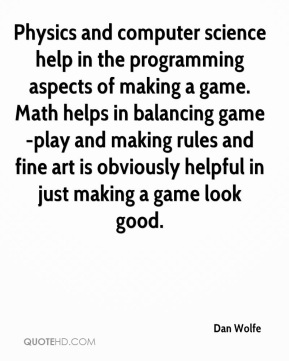 It is an awesome event for the kids. 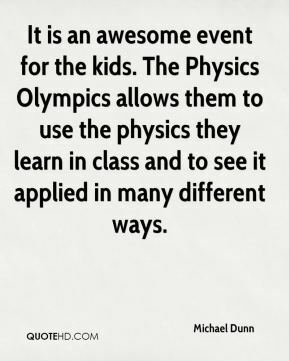 The Physics Olympics allows them to use the physics they learn in class and to see it applied in many different ways. 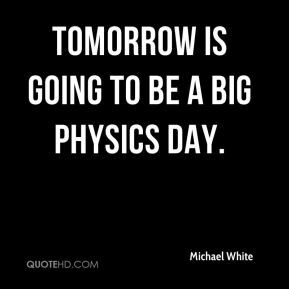 Tomorrow is going to be a big physics day. 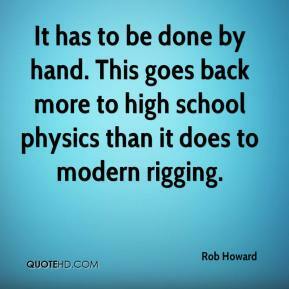 Mayors are beginning to understand that this is a market, not physics. 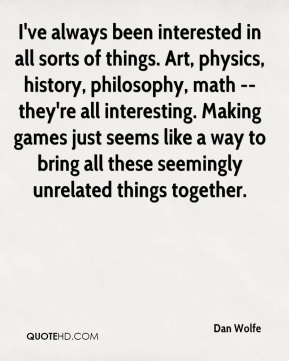 If you provide services and amenities that people appreciate, they'll move. 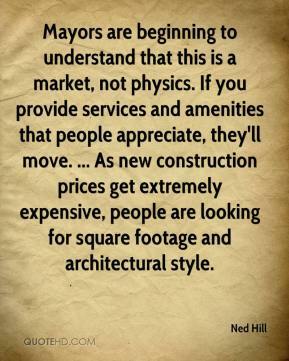 ... As new construction prices get extremely expensive, people are looking for square footage and architectural style. 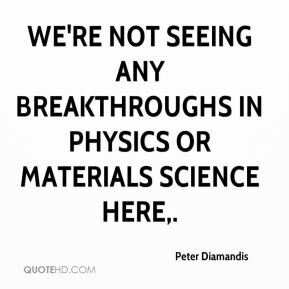 We're not seeing any breakthroughs in physics or materials science here. 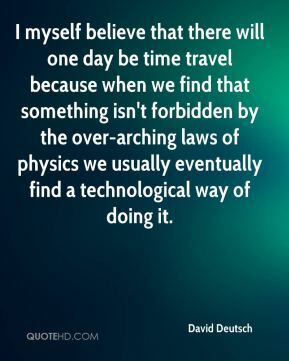 The physics of silicon can carry us only so far. 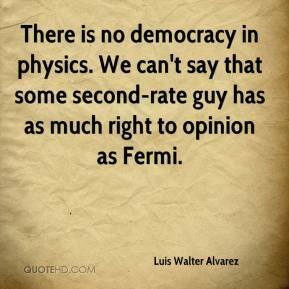 The physics of the silicon can carry us only so far. 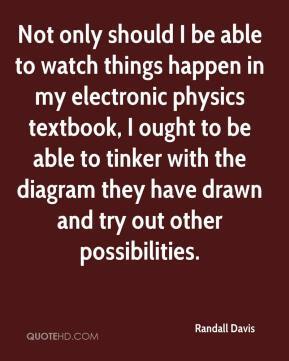 Not only should I be able to watch things happen in my electronic physics textbook, I ought to be able to tinker with the diagram they have drawn and try out other possibilities. 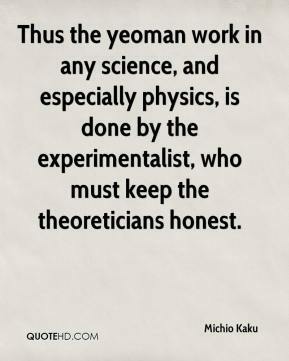 This is physics-based research that helps reveal the inner workings of the sun, and the researchers have demonstrated success with their technique. 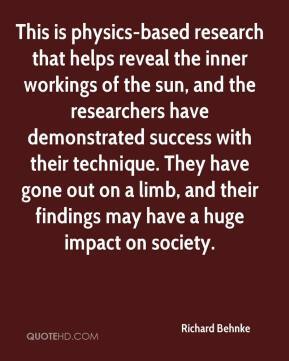 They have gone out on a limb, and their findings may have a huge impact on society. 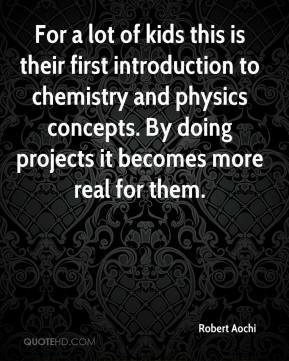 For a lot of kids this is their first introduction to chemistry and physics concepts. 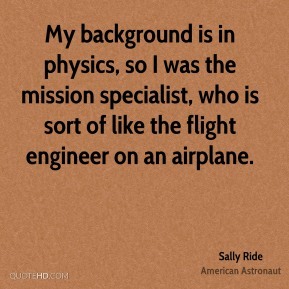 By doing projects it becomes more real for them.